At Mosaic, we love movies! In fact, we love them so much that every summer we take a few weeks to literally head to the movies and explore popular films together. This year we are going all 80′s! 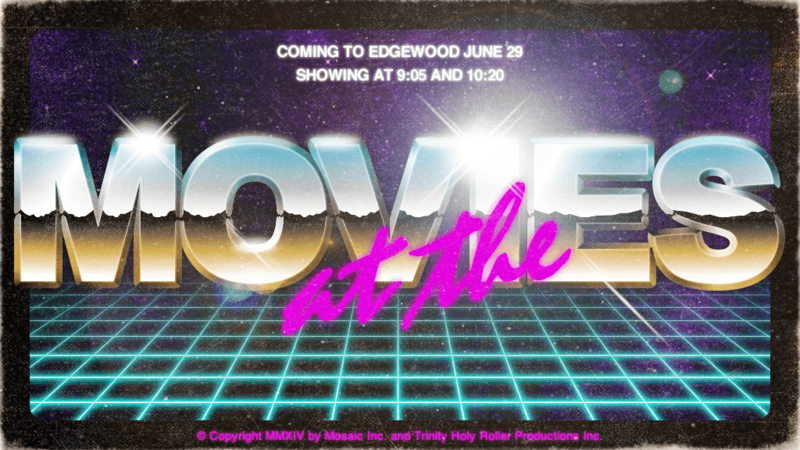 Each week we will pop popcorn, watch scenes from a different classic 80′s film, and then talk about their connection to the truths of the scriptures and their application to our lives.